Have you got a special occasion coming up and you are considering renting a luxury vehicle? Whether you want to impress your peers or have something memorable to look back at when going through your wedding album, renting a luxury car is an experience either way. One that will be difficult to forget. 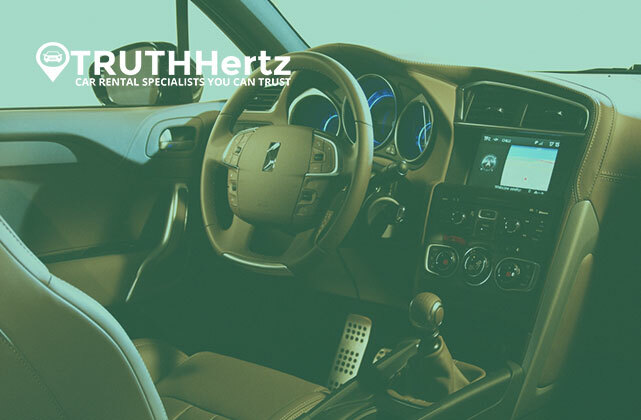 In this article, we take a look at some interesting facts about renting luxury vehicles you probably haven’t heard before. And we are pretty sure that you will be even more convinced to get the ball rolling and rent that Bentley once you’ve gone through the list! 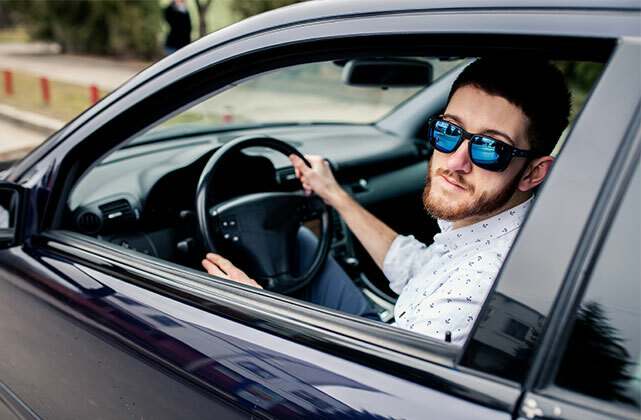 With the majority of car rental companies, when you rent a luxury vehicle such as a Lamborghini or a Ferrari, Bentley or the like, you will have to be 21 years or older and have a squeaky-clean driver’s record. This rule is in place to ensure that those renting these expensive beauties are responsible drivers who won’t take unnecessary chances when driving a very expensive car. If you are looking at renting an exotic or even a supercar, you might have to go for some training before picking up the car. A lot of these cars have much more horsepower than ordinary vehicles and will require some skill to drive. Afraid it might cost you an arm and a leg? Not to worry – when you rent a luxury car, you are less likely to spend a lot of time on the road, which means you probably won’t even drive out one tank of fuel. Yes, you won’t end up spending loads on fuel, and there is a whole string of affordable luxury cars available to rent, you just have to do some homework first! Whether you just want to impress some clients or want to turn heads, no one except the rental company will know that you have rented the car. For all practical purposes, the car is yours for the time that you are behind the wheel. Do you have an important anniversary coming up or would like to give dad an extra special Father’s Day gift? Why not rent a luxury vehicle for that special person just for the day? Being able to drive a luxury car is, for most of us, a once in a lifetime chance. If you would like to give an extra memorable and special gift, this could just be it. Now that you know these fun facts, are you amped to phone a car rental company and get that luxury car even if it is just for a couple of hours? We sure hope you are! Be sure to get in touch with us as we also offer a wide variety of luxury cars for rent and we will be more than happy to add that extra sparkle to your special occasion. Looking to buy a new vehicle? Be sure to read this guide on deciding which car to buy.